Dementia devastates lives. Unite with us and help fund research and support, and campaign for change. The term 'dementia' is used to describe the symptoms that occur when the brain is affected by specific diseases and conditions. Symptoms of dementia include loss of memory, confusion and problems with speech and understanding. 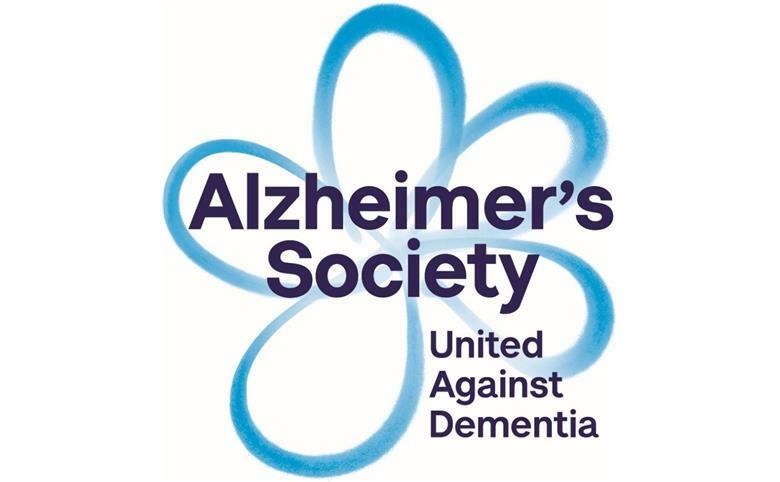 Running is a great way to keep fit and a fantastic way to fundraise, you can take part in any running event for the Alzheimer's Society.